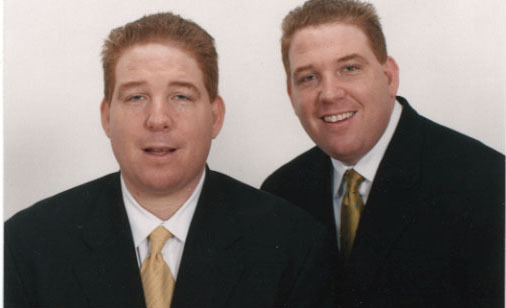 Dana and David Pump are president and vice-president, respectively, of Double Pump, Inc., a unique sports organization and group of basketball camps. Since 1983, the Pump camps and clinics have grown to annually attract the nation’s best high school players and leading college coaches. * In 1983, founded Double Pump, Inc.
* In 1999, established the annual Coaches Retreat. * Since 1997, Dana and David have assembled the California All-Stars, a team that tours America participating in collegiate exhibition games. * They run the West Coast All Star Camps and Double Pump Day Camp, as well as various AAU high school tournaments.